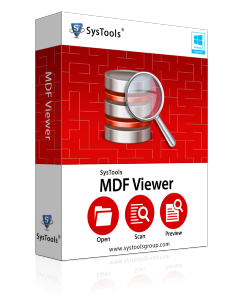 SQL MDF Viewer is an efficient freeware tool to view and read corrupt MDF file without a SQL Server Environment. The software preview all the components of MDF file and save scanned file data as .str format. SQL Recovery Tool is an advanced solution to repair all the components of corrupt MDF and NDF file like triggers, stored procedure, tables and allow users to export recovered file into SQL Server 2017 version. 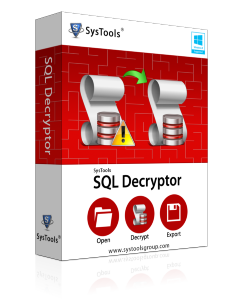 SQL Password Recovery Tool is an excellent utility to reset both Unknown and Empty password of SQL file. This software allows users to reset multiple users password and can recover password of any type/size. 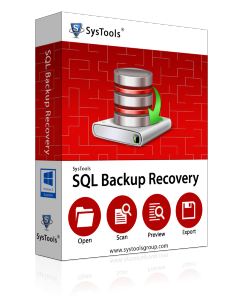 SQL Backup Database Recovery Tool allow users to recover complete data from corrupt SQL Backup file. The software successfully recovers primary and secondary database file saved within bak file and support both foreign and primary keys. Analyze SQL Server Log file transaction with the help of advanced SQL Log File Viewer Tool. The software shows you all the transactions like insert, update, delete etc. and export log file query as SQL database, SQL Script or as CSV file. 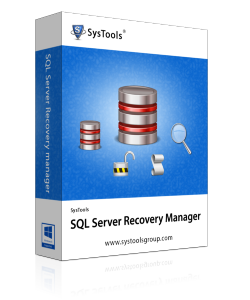 SQL Server Database Restore is a complete toolkit to manage SQL Server database. The software allows you to recover master database file, MSDB file, primary data file, secondary file etc. and reset SQL Server user password.